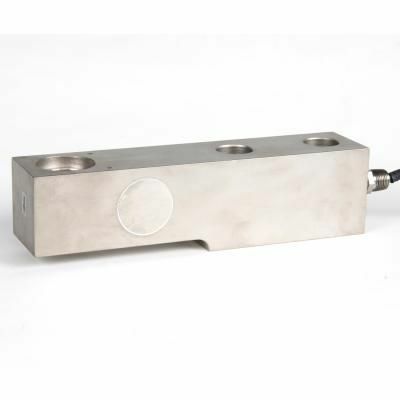 Alloy steel single ended beam load cell. 2000 ohm bridge. 45K capacity.